Three ingredients, 10 minutes and dinner is ready! Three ingredients, 10 minutes and dinner is ready! Change up the flavor by using different flavors of salsa. Heat all ingredients in large pot on stove until heated through. 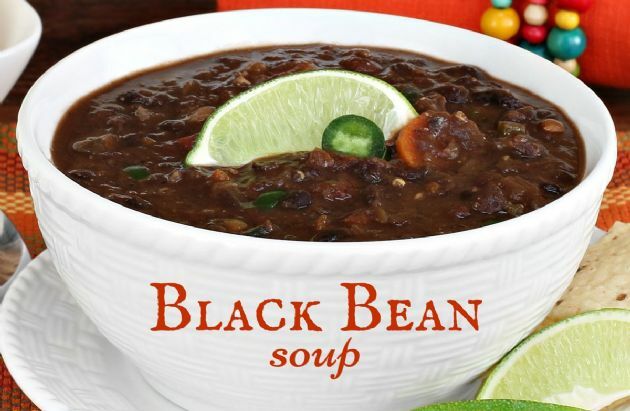 Transfer to a blender or use an immersion blender to puree into a "creamy" black bean soup. Garnish with fresh cilantro or other herbs.